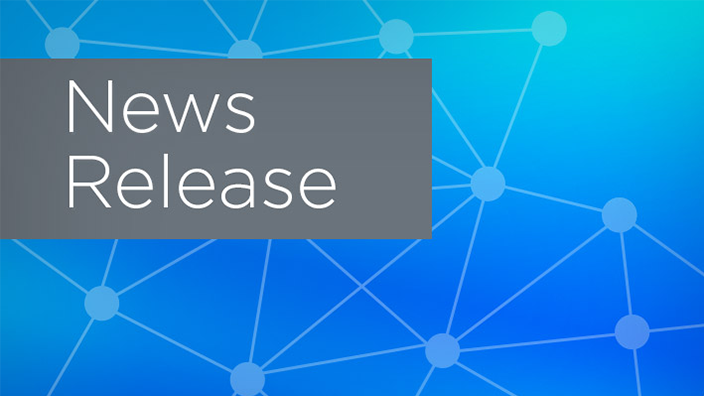 Cerner is pleased to announce that VGR and Cerner Sweden can start the implementation for the new health IT platform that will serve as one coherent healthcare system for both hospitals and primary care. Cerner’s electronic health record (EHR) platform, Millennium®, collects all medical patient data digitally, such as medical history, diagnosis, laboratory results and allergies. This will contribute to faster diagnosis, improved treatment and better access to care for the region’s citizens. The system can suggest necessary actions for a patient and alert the staff to allergies and risks of potentially harmful conditions, such as sepsis. 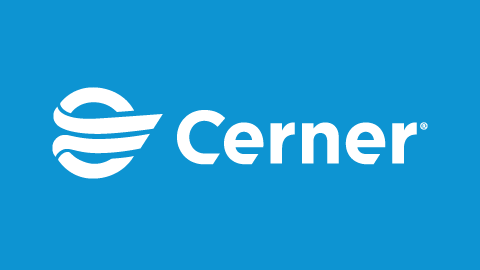 Cerner Millennium will support the region’s vision of a health and care service that is connected, where health information is secure and available for the right person at the right time. Each of the 1.6 million citizens in the region will have one comprehensive medical record containing their medical history, and healthcare professionals will obtain improved work processes and a more efficient working environment. This is Cerner’s second regional contract in Sweden where Millennium will be implemented across care providers in hospitals and primary care centres. The first was signed with Region Skåne and will see Cerner platforms manage the health of 1.3 million citizens. 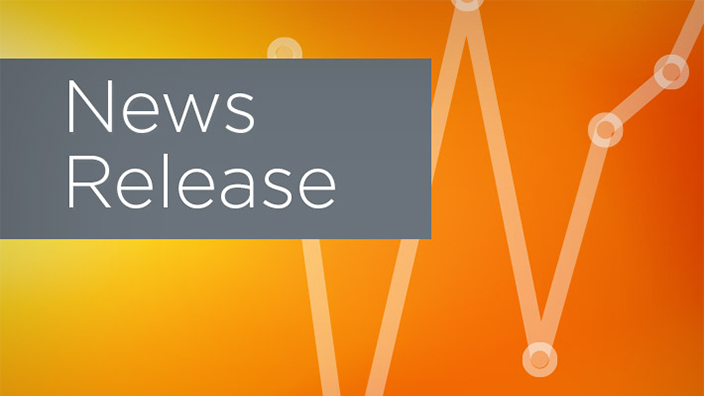 “We are very proud that VGR has selected Cerner as their partner for the important transition to next generation health and care environment. In collaboration with VGR’s clinical and technical staff, our focus will be ensuring the best care for patients and residents in the region,” says Amanda Green, vice president and regional general manager, Cerner Nordics. VGR will implement the Cerner Millennium EHR platform in the whole region, including 17 hospitals and over 200 primary care centres across 49 municipalities. 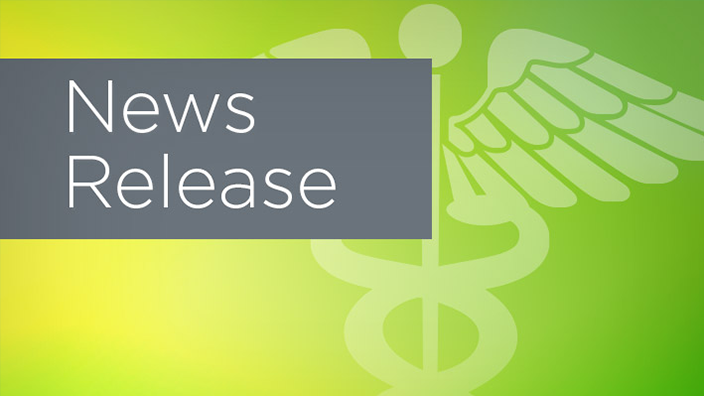 VGR has procured a new core system that will replace a range of current healthcare IT systems and help create a new, modern and comprehensive healthcare information environment that will make it easier for all actors in healthcare to collaborate. On 25 September, the regional board choose Cerner Sverige AB as the supplier with their Millennium core system. At Cerner, we are continuously working to develop intelligent healthcare solutions. Our innovative solutions are used in over 27,500 care units worldwide, supporting care providers in decision making, and enabling organisations to deal with the health of a population. By connecting information, people, different healthcare institutions and municipalities, we contribute to better health for the individual and for society as a whole. For more information about Cerner, visit www.cerner.se and twitter.com/CernerNordics.